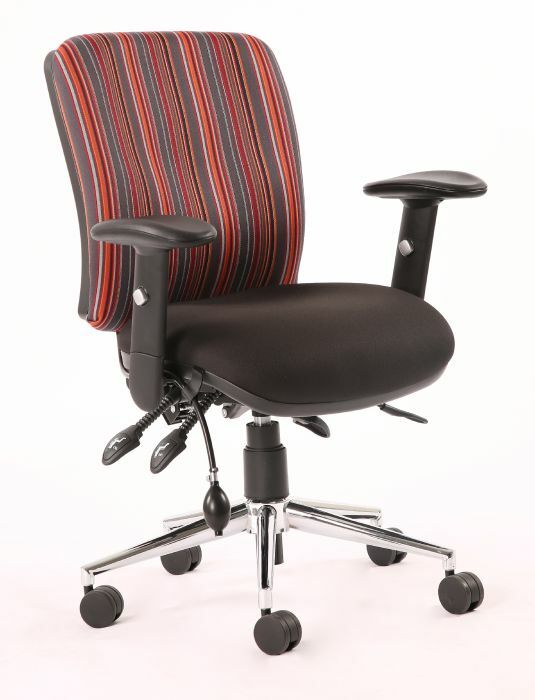 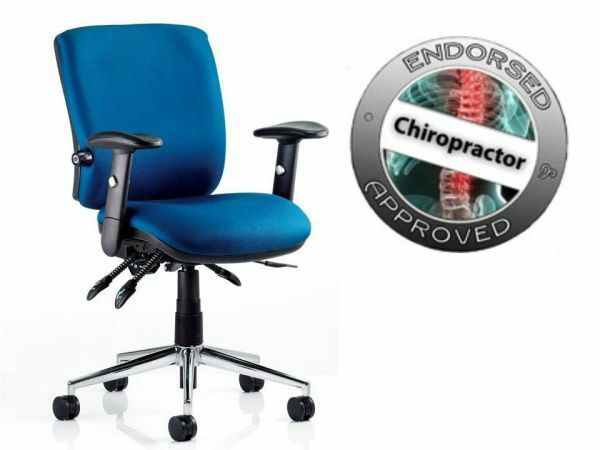 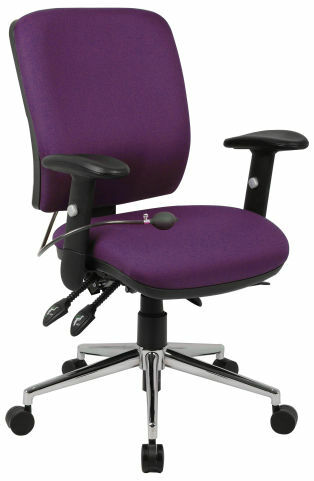 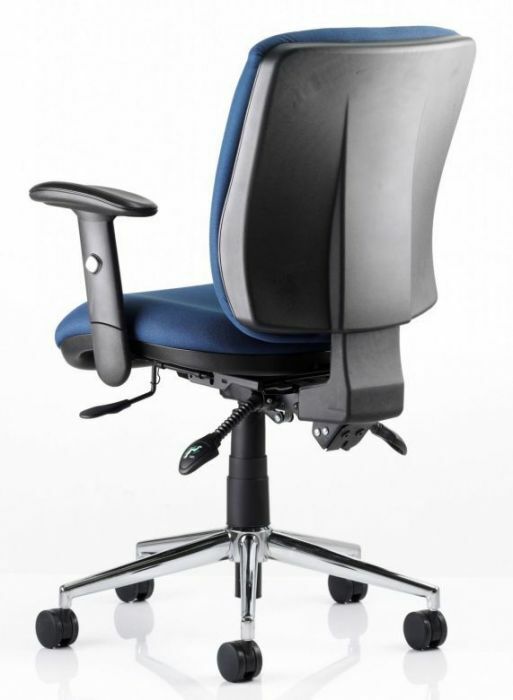 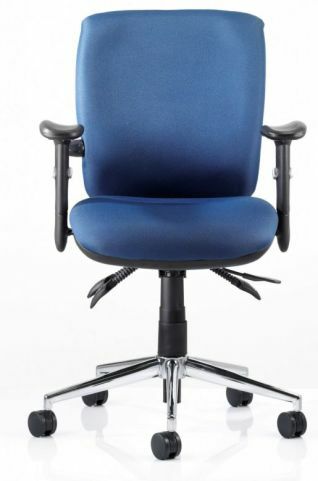 A task chair approved by Chiropractors and packed full of features. The Chiro is held in stock in Blue or Black fabric for a fast delivery. Features an integral lumbar pump as standard for added comfort.